Getting charged with a DUI is a stressful and traumatic experience. In the blink of an eye, you become the target of government prosecution, your driving privileges may be suspended, and you could be looking at severe penalties that hinder your future, including potential jail time. It is extremely important to be proactive and take immediate action after being charged with a DUI. For example, many people are surprised to discover that their driving privileges can be revoked after a DUI charge (without a conviction). This is known as an “administrative suspension” of your driving privileges and is codified in Virginia Code § 46.2-391.2. Generally, an administrative suspension is limited to a motorist who had a blood alcohol concentration (BAC) of .08 or higher, or a motorist who refused to comply with a breath or blood test. Another aspect of a DUI charge you need to be prepared for is having to file court documents and attend court hearings. This means you should be prepared to make yourself available to meet strict deadlines set forth by a Fairfax County judge. This is an area where a skilled DUI defense lawyer can be a major help in complying with these critically important deadlines. An attorney can also help with negotiating with the Commonwealth Attorney assigned to your case to see if it is possible to reach an amicable plea agreement. If you are convicted of a DUI charge, the penalties are quite severe, even for first-time offenders. 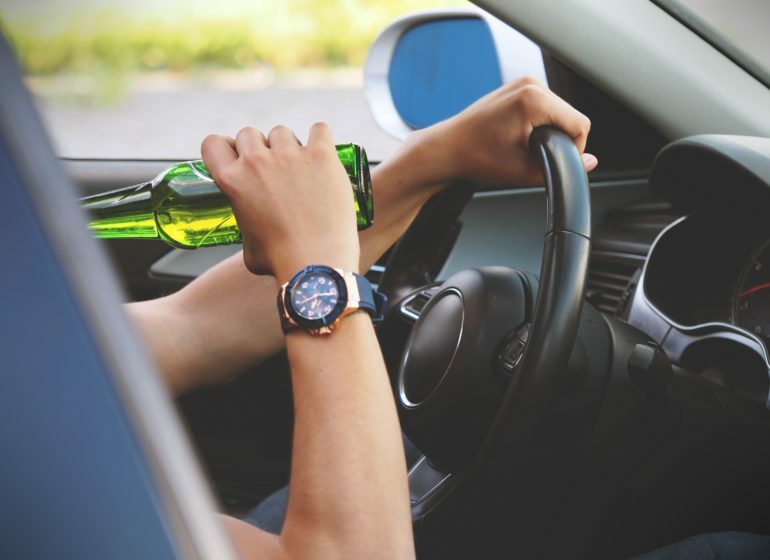 For example, if your first DUI conviction was based on blowing a BAC less than .15, you will face a class 1 misdemeanor with penalties that include up to one year in jail, a monetary fine of up to $2,500, and losing your driving privileges for at least one year. Though, if you need to use a car for work, you may be able to request a Restricted Operator’s License. If your first DUI conviction involved a BAC between .15 and .20, you will be subjected to a mandatory 5-day jail sentence. If your BAC was greater than .20, the mandatory jail sentence increases to 10 days. As you can see, getting charged with a DUI in Fairfax County is quite serious and can have a major negative impact on your immediate and long-term future. That is why it makes sense to sit down with an experienced and aggressive DUI defense lawyer in Fairfax, Virginia to assess your legal options. To schedule a free, confidential consultation, contact our office today at (703) 382-7300. Our legal team looks forward to working together with you.